Google is planning to rebrand its Home Hub smart display as “Nest Hub,” according to a report from 9to5Google. Citing an unnamed “reliable source familiar with the matter,” the outlet states that Google intends to put the Home Hub in line with the 10-inch version of the device, which is called the Google Nest Hub Max. This appears to be an attempt by Google to better differentiate between its smart displays and smart speakers. Otherwise, there is no indication that Google is looking to change the Home Hub itself. 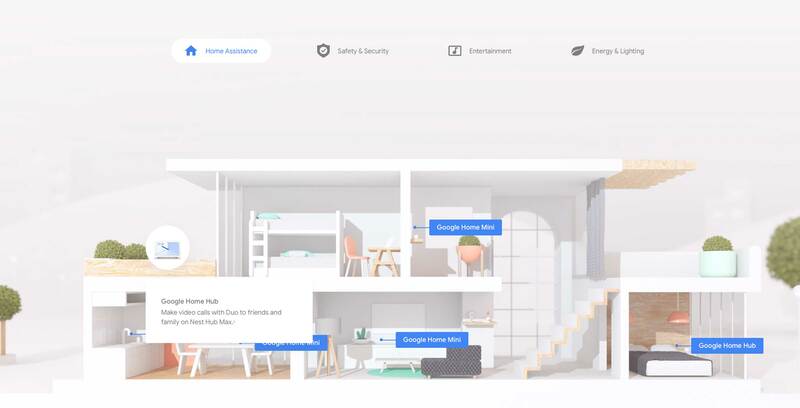 As noted by 9to5Google, Google is reportedly set to launch its Pixel 3a on May 7th, which would also be a good time for the company to relaunch the Home Hub under a new name.